Ever wish Asteroids had more comprehensive and immersive gameplay qualities? If you have, than look no further than Starship Rubicon. Cheerful Ghost and Wick have released the massive expansion to the original Rubicon today for a steal price of just $10. A Linux version is coming soon. Imagine playing Asteroids in a large environment where there are other ships to interact with, mission objectives and a customizable ship a la FTL. The soundtrack for Starship Rubicon is a complete remake of the original three tracks I did almost two years ago for the original Rubicon. It’s now been expanded to a full soundtrack including some bonus remix tracks from the chiptune scene, Inverse Phase and sleepytimejesse. Some of the tracks here I composed over 10 years ago and was saving for the perfect game. Rubicon has proven to be worth of the music. It’s not the simplest game ever, but the slight learning curve is worth the in-depth and exciting gameplay. Grab the soundtrack on bandcamp today! Pixel Delight has just released a great new game for the Barnes and Noble Nook. In fact, it’s the first game for the Nook I’ve worked on. We just made one small yet lovely piece that sounds very medieval. Check out this great little accelerometer app today! Three years ago, I never had any plan to be making music full time. I had plans to be a full time blogger and quit my day job and maybe try my hand at an iOS in the process. However, one little iOs game changed all that. Bravado Waffle is run by a good friend of mine who originally asked me to make a few tunes for the game. This was the first game I’d ever worked on that had any kind of potential for reaching more than a few homebrew enthusiasts, so I was excited. Robo Hero spent almost two years in development. It was a team of three; Stephen, the marketing guy and one with the idea for Bravado Waffle. Chris, a talented developer who has a work ethic I’ve yet to encounter elsewhere, and me – originally contracted just to make the music and sounds, but who ended up also designing the levels. Robo Hero got positive reviews from tons of sites and the music was occasionally mentioned favorably as well. This was a big boost to my confidence as a composer and really helped me to start considering a career as an indie musician. 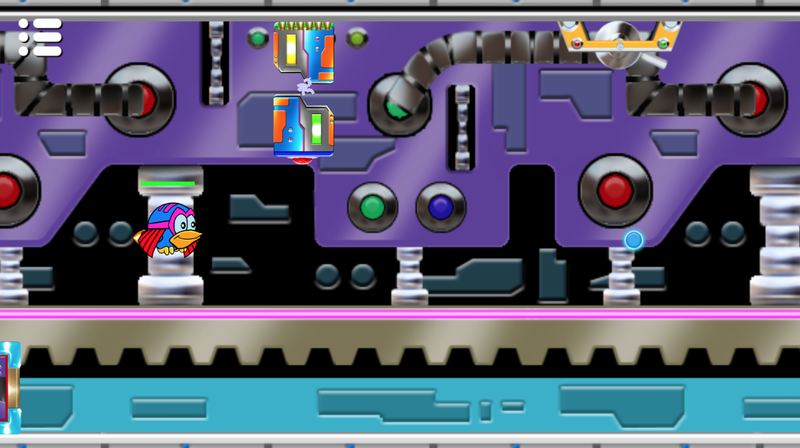 I ended up doing the levels for Robo Hero and started doing all I could to make it look like Megaman. I was very happy when one reviewer referred to Robo Hero as “the new blue bomber.” I could not have asked for more. The game is split into planning and action phases, so the music had to be contemplative, but not so soft that it seemed out of place during the action phases. Stephen insisted on a “theme” going throughout the tracks. Although initially I didn’t like this, it was effective and forced me to learn some new tricks as far as reusing and remixing the same melodies. 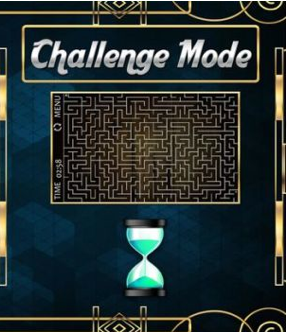 Robo Hero had you plan your moves out 15 steps at a time and then see how it unfolded. Robo Hero was downloaded and enjoyed by hundreds of thousands of people. It helped us get our feet wet in the gaming industry and I still enjoy playing the pass and play mode with my wife. I’ll always have a special place in my heart for this little game. I spent many days working on the levels and music on my train rides to and from work. It was proving grounds for what I could do if I took the time and put my mind to it. We put tons of time into it and learned a ton. It’s still free on the app store so go and grab it.